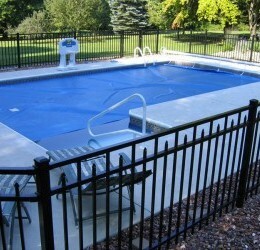 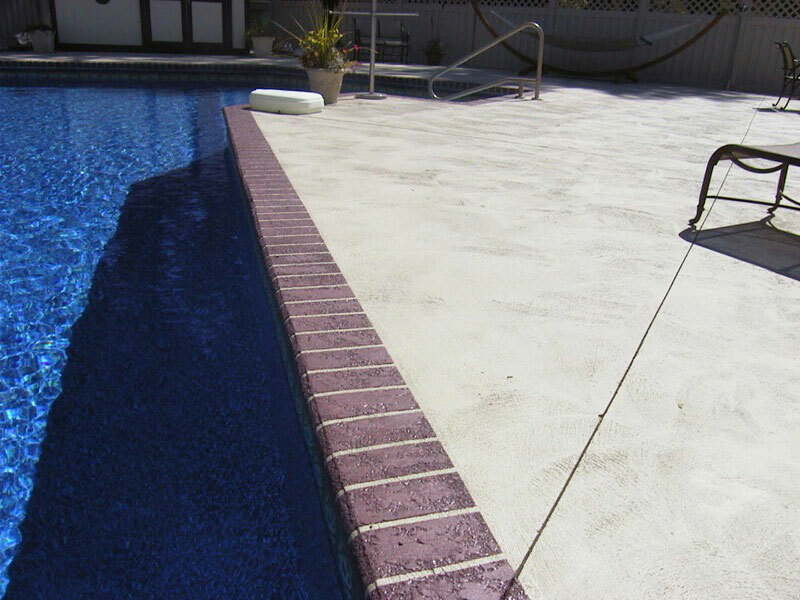 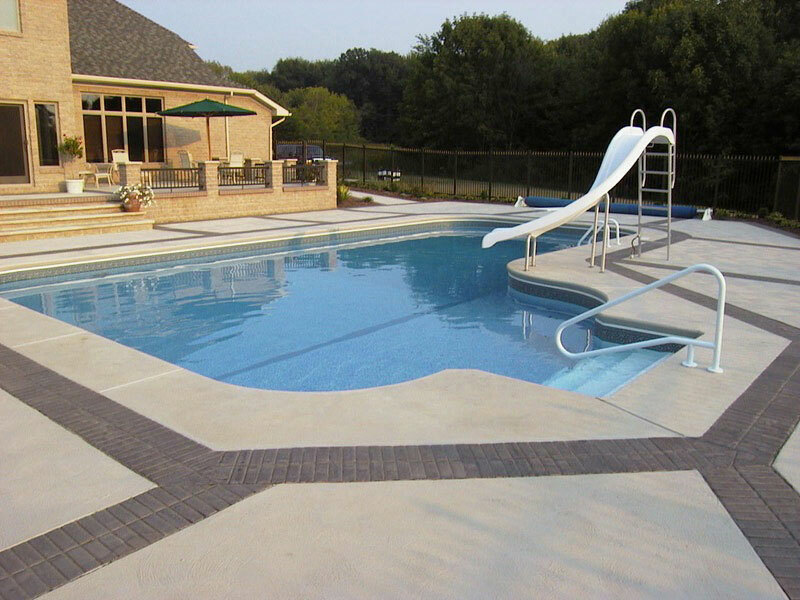 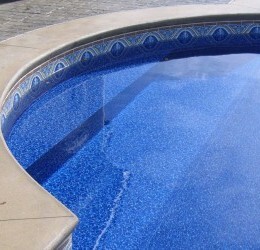 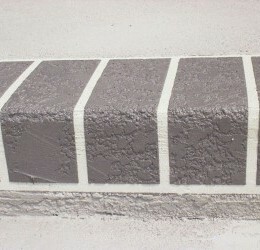 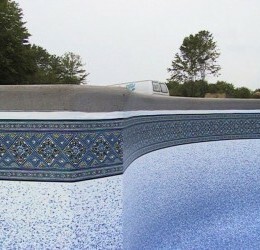 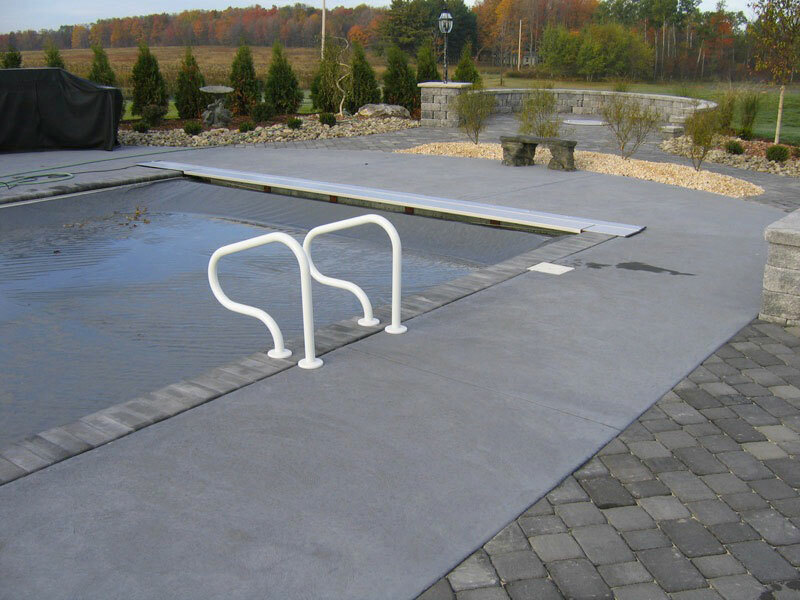 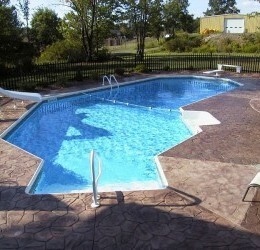 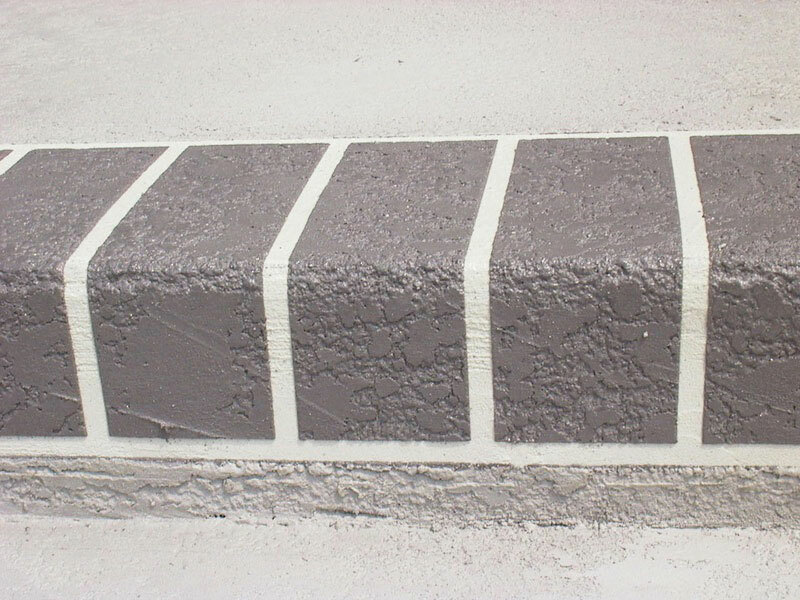 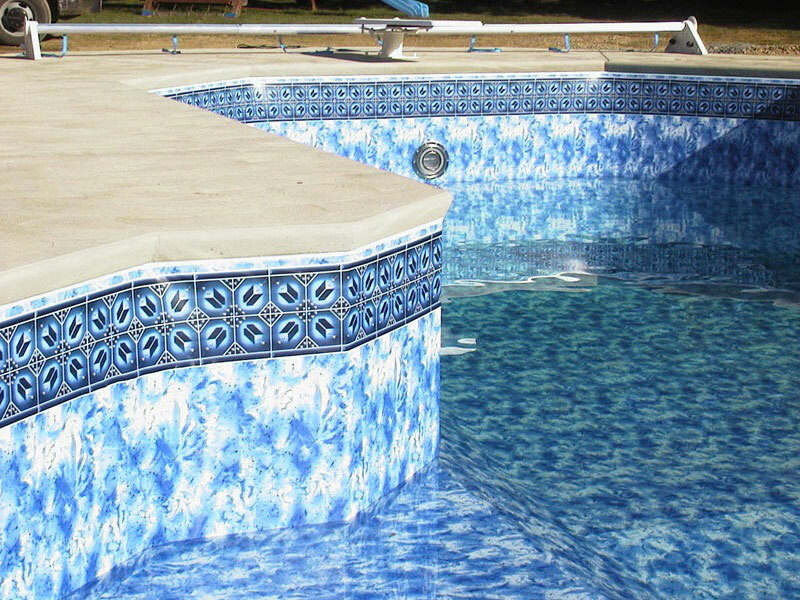 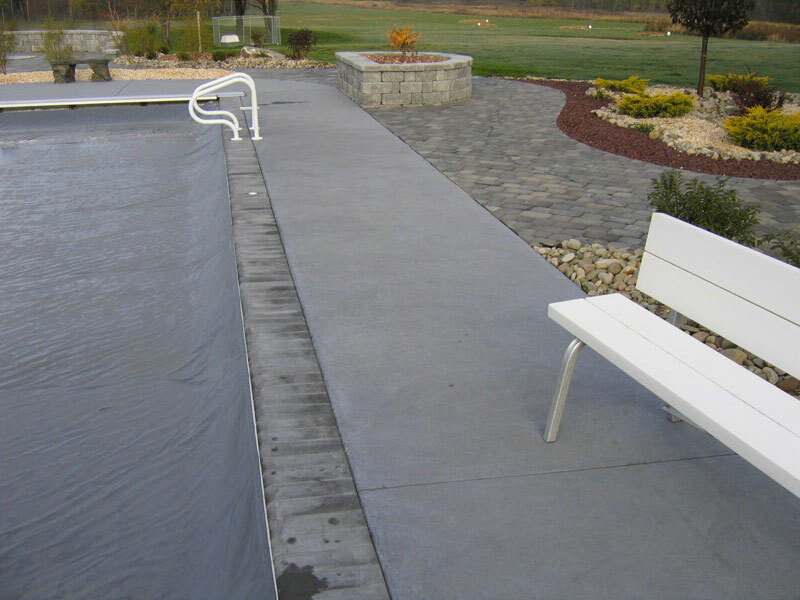 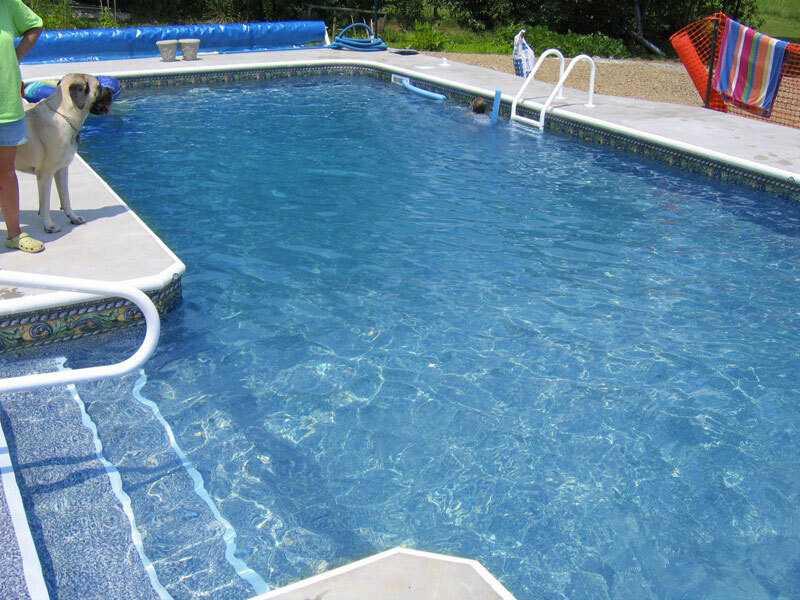 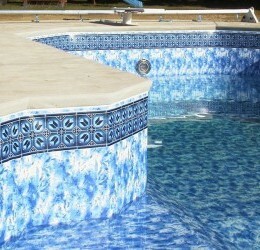 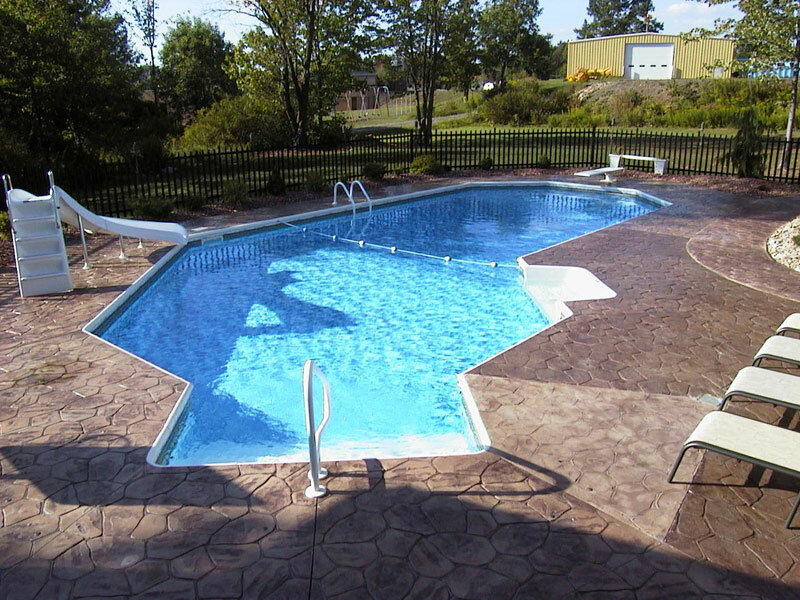 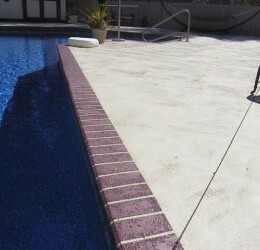 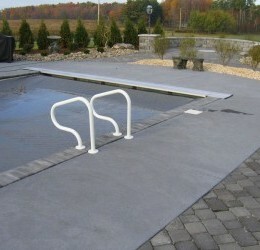 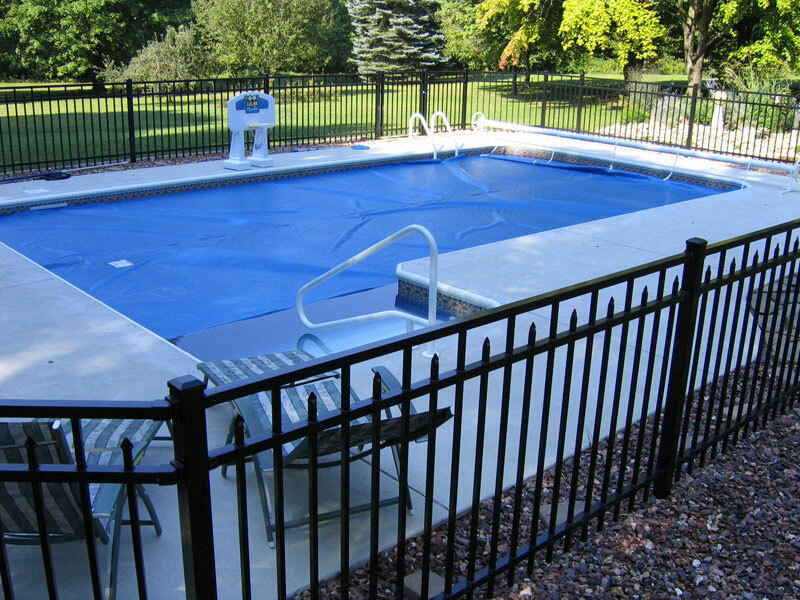 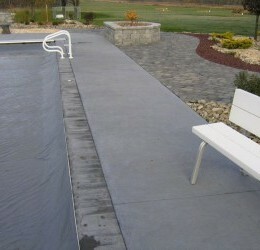 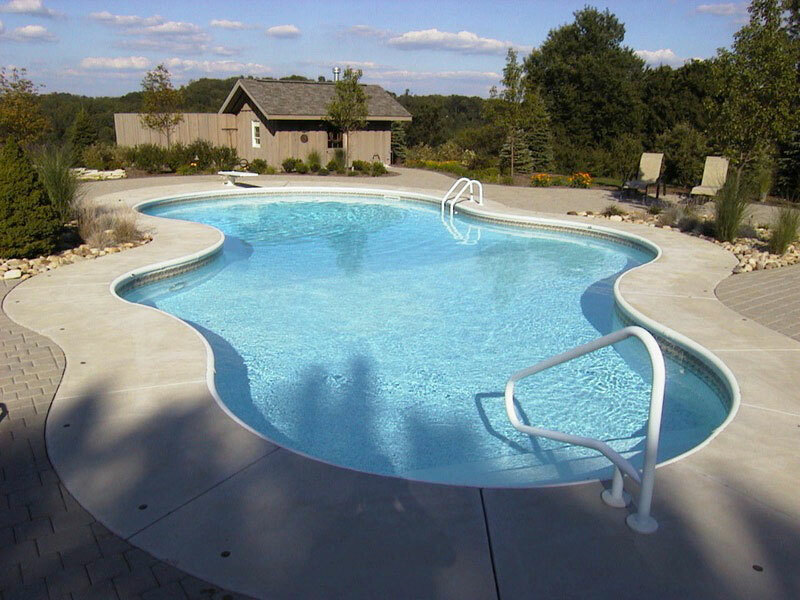 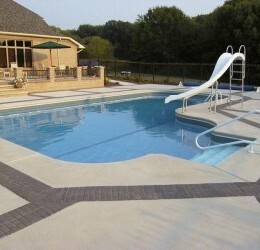 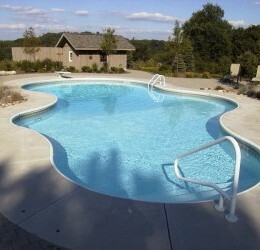 Coping is the cap surrounding the top edge of your new pool. 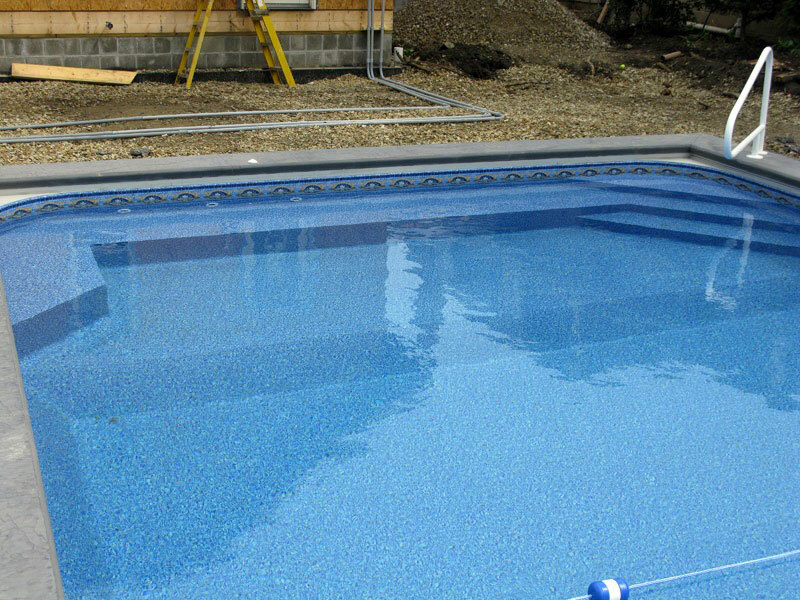 The practical necessity of this cover is to prevent water from getting between the pool wall and the shell. 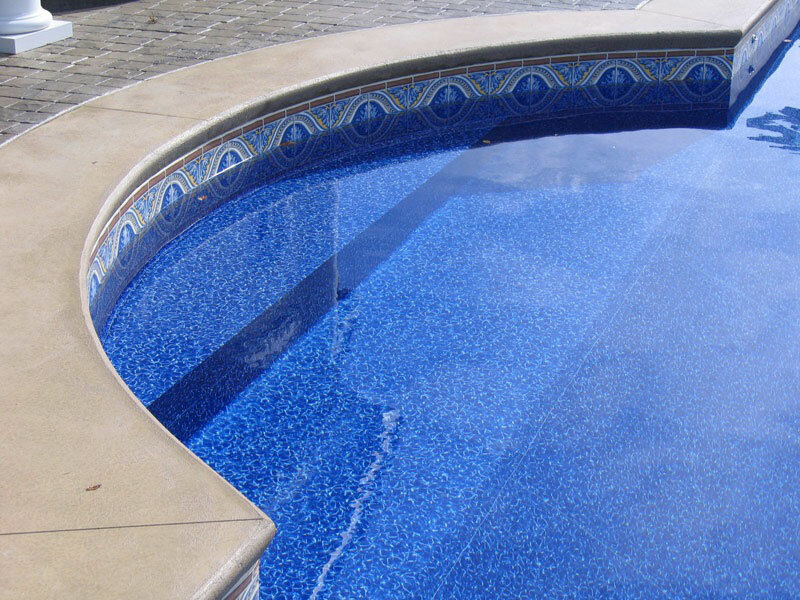 A definite purpose, certainly, but we like to think of coping as that last touch of personal flair you select during the design process, providing a framed, polished, completed look to your pool. 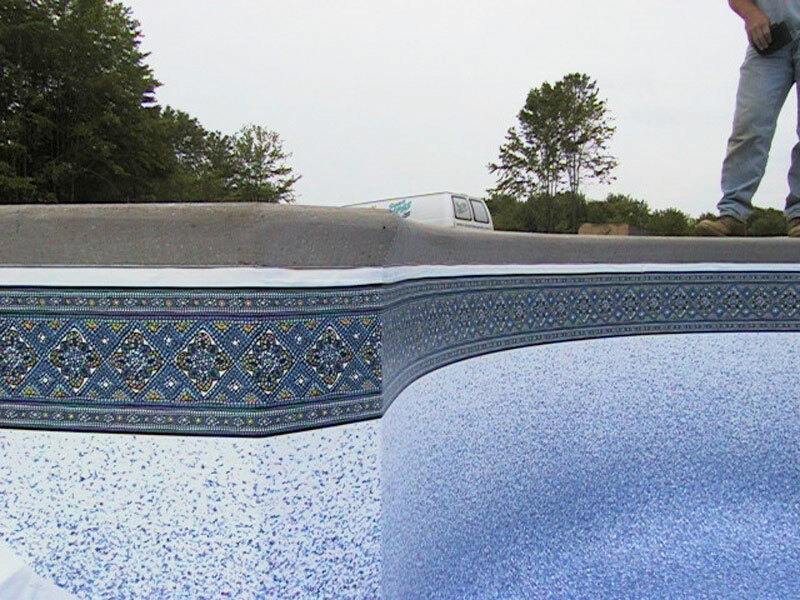 Take a look at some of the exciting coping options currently available.